1. Material:AS,ABS,PC,PS,PP,PVC,PBT,HDPE,PMMA or custom materials. 2. Mould Cavity:Single or multi-cavities. 4. Surface finish:chrome plating,silk-printing,texture,color painting. 5. 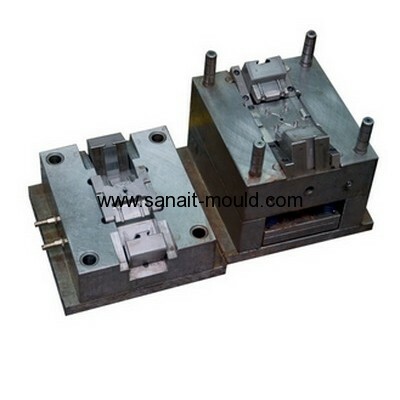 Injection machine production ability:from 0.1g to 6000. 6. 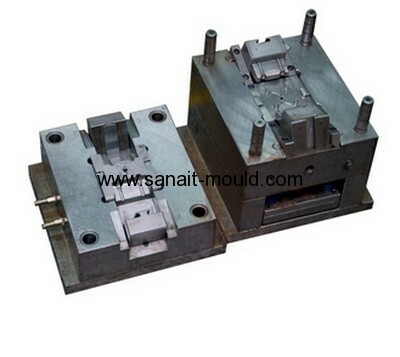 The product in the pictures are our customers'OEM products,it's only for reference.